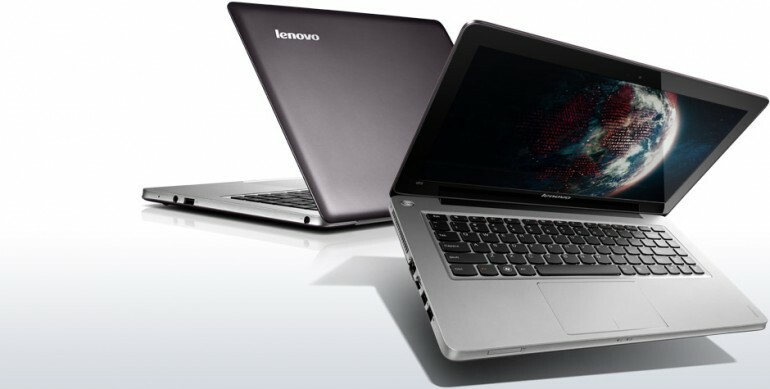 In conjunction with the Hari Raya celebrations coming very soon, Lenovo has launched its “Buy and Win an Ultrabook” SMS contest from now until September 9. This contest is open to customers who purchase the Ideapad Y480 or Y580 notebooks, or the Ideapad U310 or U410 Ultrabooks during the stipulated time. One lucky customer will walk away with an Ideapad U310 Ultrabook. To participate in the contest, eligible customers need to complete the slogan “When I win a Lenovo Ultrabook, I will…” in 80 characters or less. The following format for the SMS is as follows: type LENOVO Lenovo U or Y series model number IC NUMBER FULL NAME SLOGAN and send to 33310. That’s not all, of course. Customers who purchase the notebooks mentioned above will also receive a free Lenovo Headset P950 or Lenovo Portable DVD Burner respectively, while stocks last. For more information, visit the Lenovo Facebook Malaysia page here.